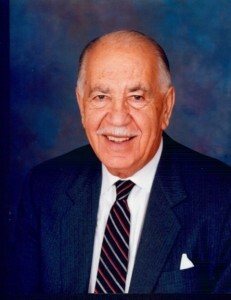 Harry Cohen (1912 – 1990) was born in Winnipeg. He was an entrepreneur, community builder, philanthropist, and a Member of the Order of Canada. He was born into a poor, immigrant family, as the second eldest of six boys. He worked for Warner Bros. as a film inspector and was transferred to Calgary in 1932. He fell in love with Calgary and persuaded his entire family to move there in 1934. Together with his five brothers, John (Chauncey), Albert, Morley, Samuel and Joseph, they set up a small retail store and in 1939 they created General Distributors Ltd. a wholesale import company. They distributed Paper Mate pens, toys and other items. In 1955, his brother Albert acquired the Canadian distribution rights to Sony. Harry’s five brothers moved to major cities across Canada to manage this business and later expanded into real estate, retail and oil and gas exploration. In 1983 the company was renamed Gendis. Harry Cohen was one of Calgary’s most generous citizens. He felt it was important to give back to the City where he lived and worked. He received numerous accolades and awards for his community service and he and his wife, Martha, were the first couple to each receive the Order of Canada. Harry had involvement with many community organizations and some of them were: the Boy Scouts of Canada, Calgary Stampeder Football Club, Camp B’nai B’rith, Canadian Council of Christians & Jews. 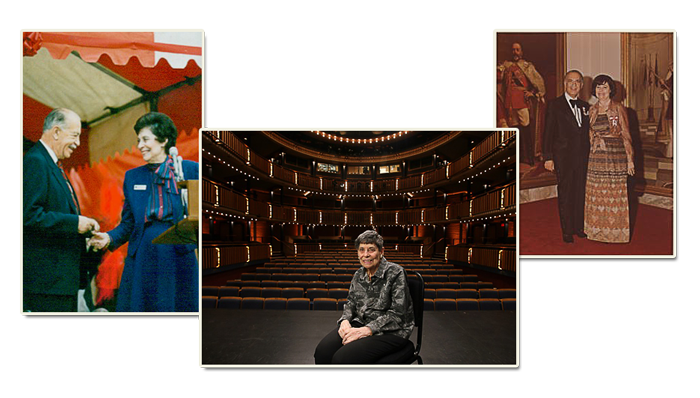 Martha Cohen (nee Block) was born in Calgary in 1920. She was the only child of immigrants and grew up in a large house with her parents and extended family. Martha and her late husband, Harry, rank among the most outstanding of community builders in Calgary. Her love of the arts started her on a ten-year campaign to help raise funds to build The Calgary Centre for Performing Arts, now called the Epcor Centre. Located in the Epcor Centre is the Martha Cohen Theatre, the performance venue for Alberta Theatre Company. 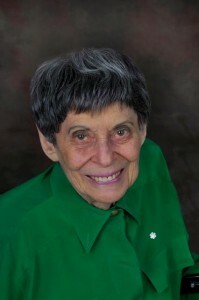 She pioneered the development of Calgary’s Jewish Family Service and broke the gender barrier as Alberta’s first female appointee to the board of Mount Royal College now called Mount Royal University, which she went on to chair. Martha did her charitable work while raising four children. Her background in social work and her family values, helped to shape her passion for people’s welfare, the needs of the community and the importance of giving back to the community.